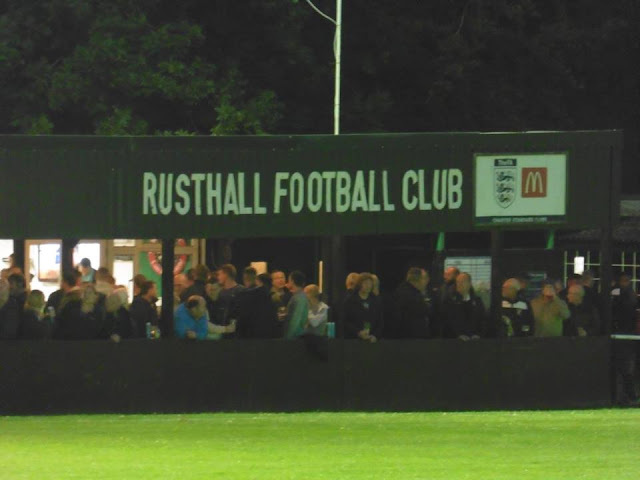 Rusthall Football Club were formed in 1899 when they registered with the Kent County Football Association and entered the Tunbridge Wells League. 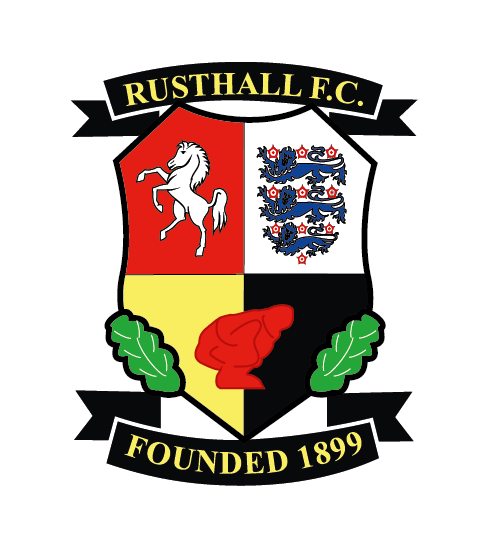 Their 1st silverware came in 1904-05 when they won the Tunbridge Wells League. 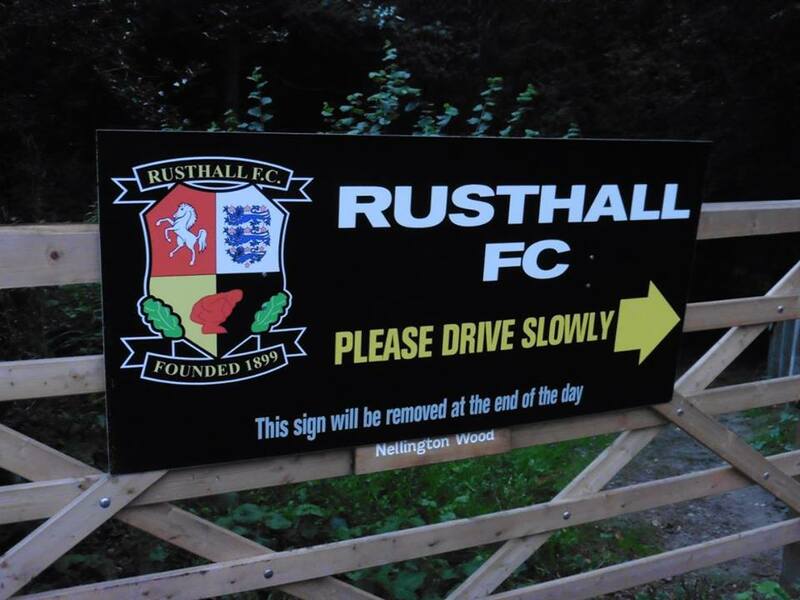 They went on to win the League a further 10 times, the last one being in the 1951-52 season. 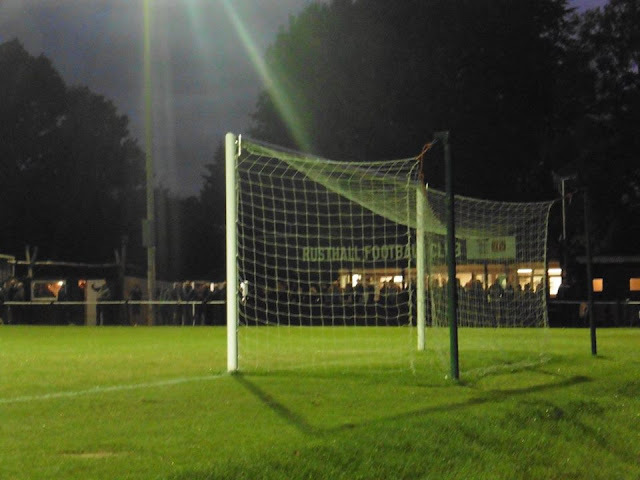 They have also won the Tunbridge Wells senior cup a total of 13 times. They entered the Kent County Football League in 1983 and they won the Kent County League Division Two West in their 1st season, which saw them promoted to the Division One West which again they also won in their 1st season. 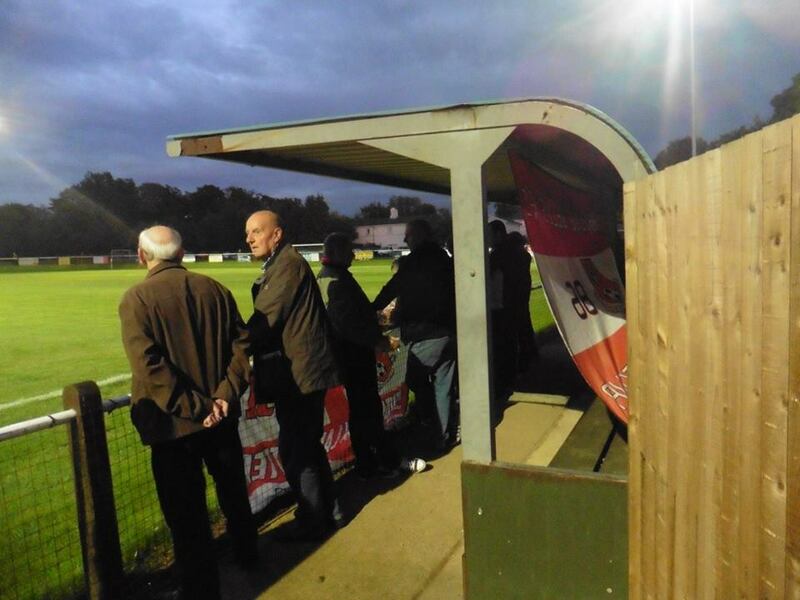 Later on in years, for the 2011-12 season, the club was accepted into the Kent Invicta Football League which is level 10 of the Football League system for the league's inaugural season. 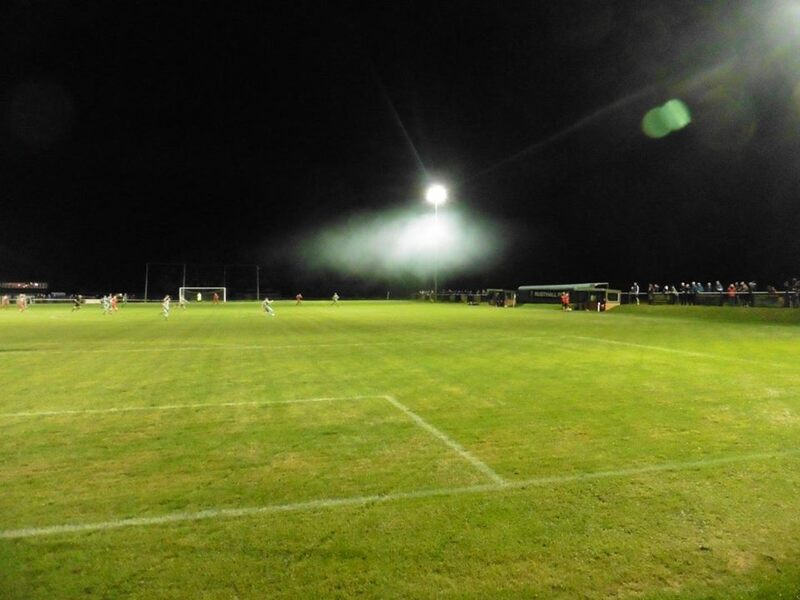 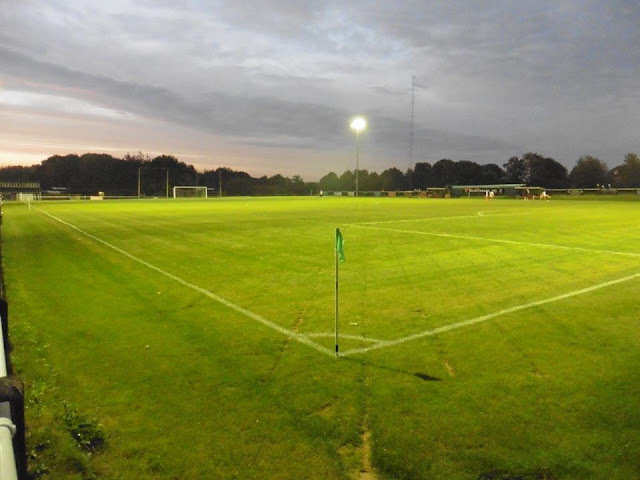 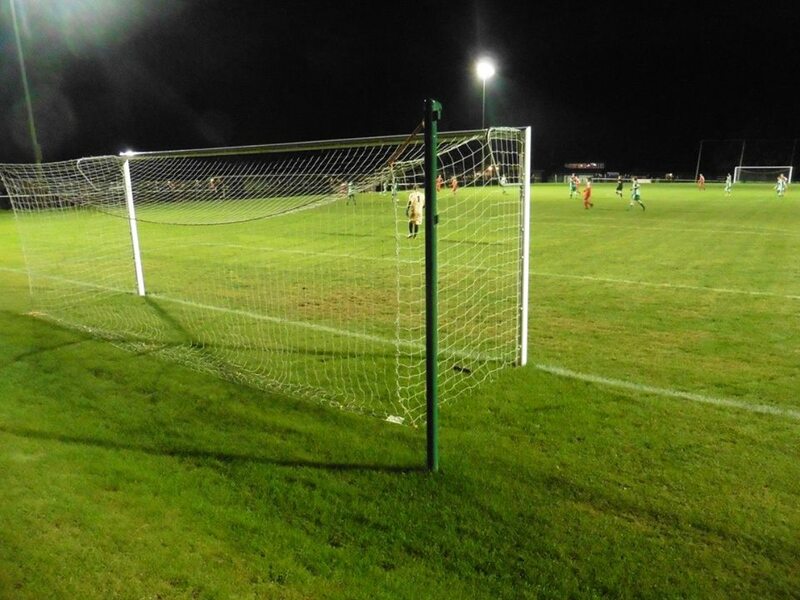 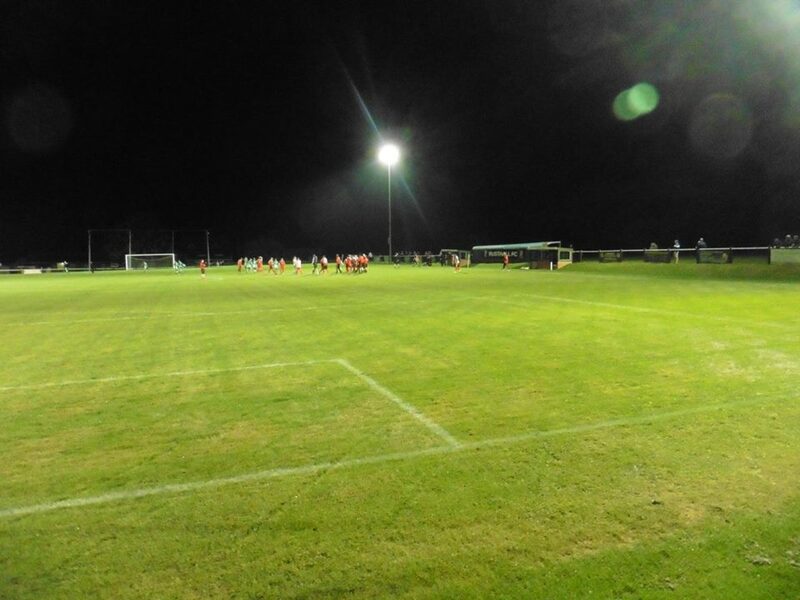 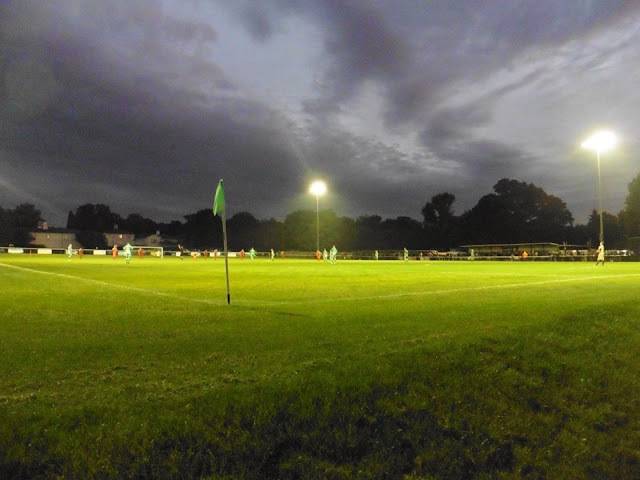 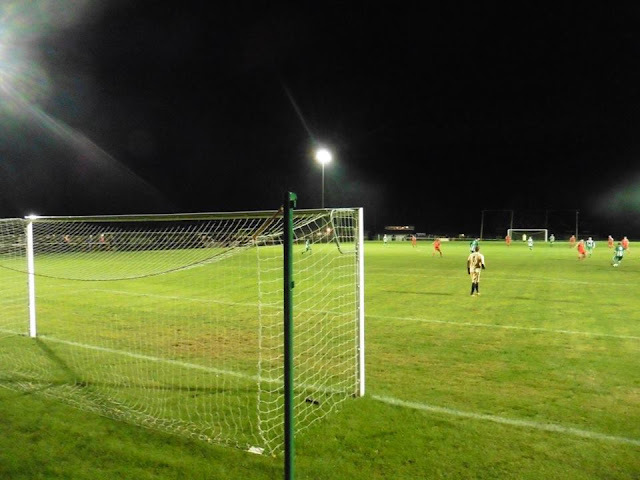 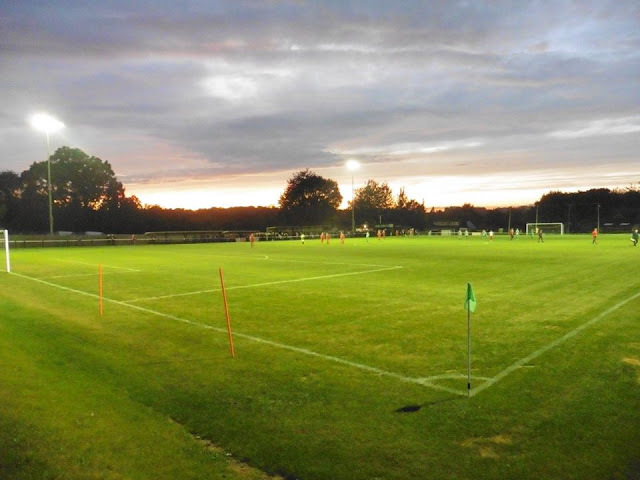 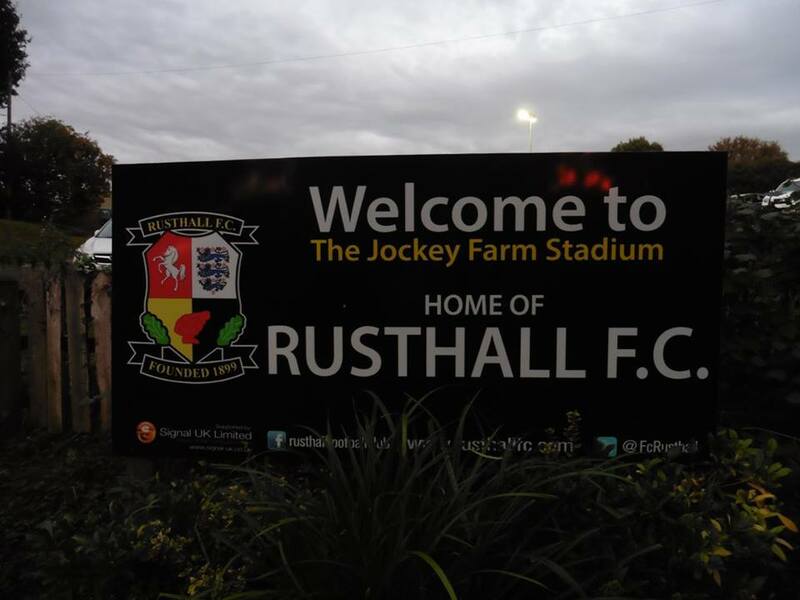 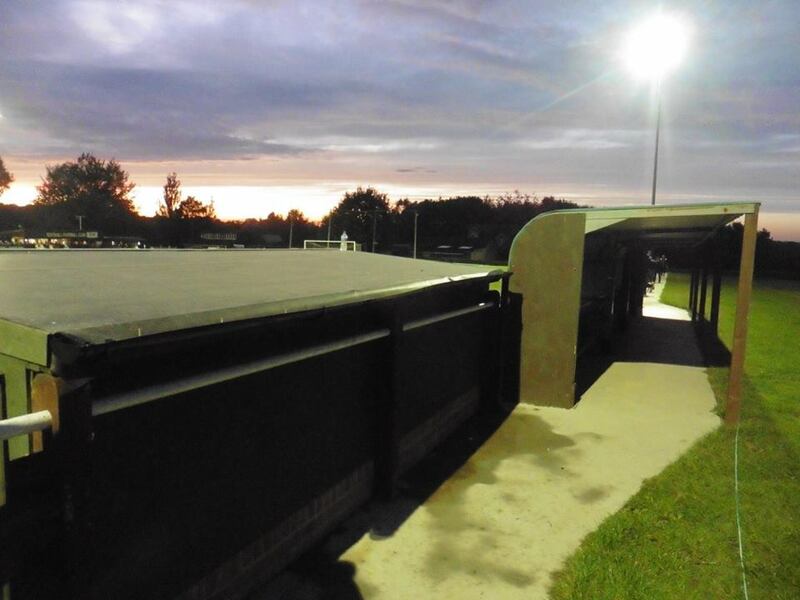 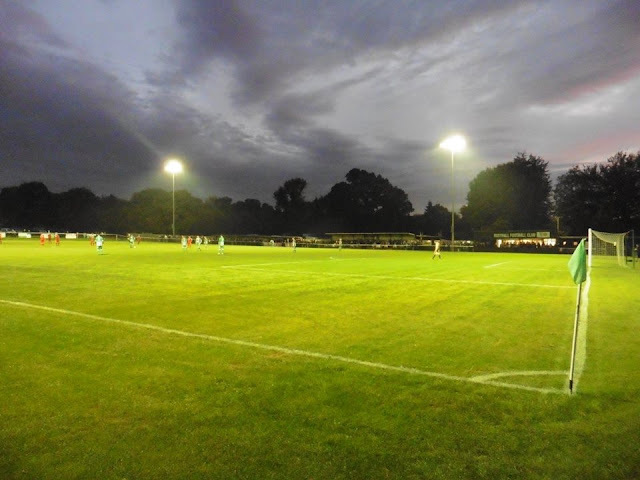 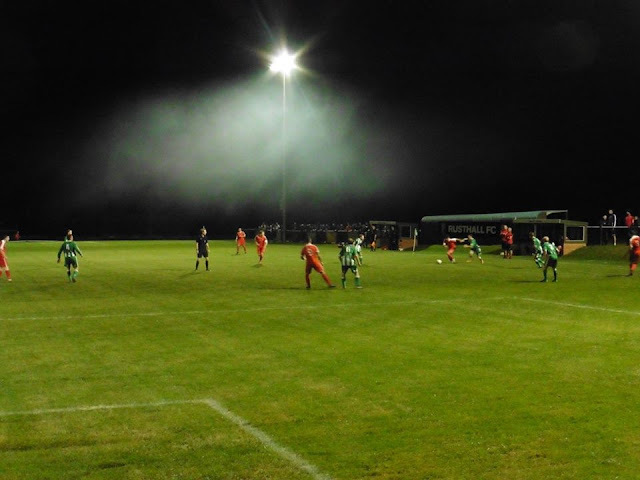 Floodlights were installed at Jockey Farm in April 2016 in order to allow evening games to be played and also play in the FA Vase. 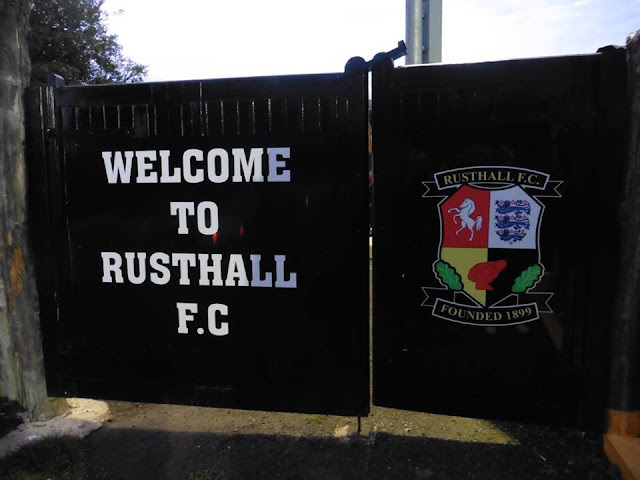 The club won promotion to the Southern Counties East Premier Division after they finished as runners-up in Division One of the Southern Counties League. 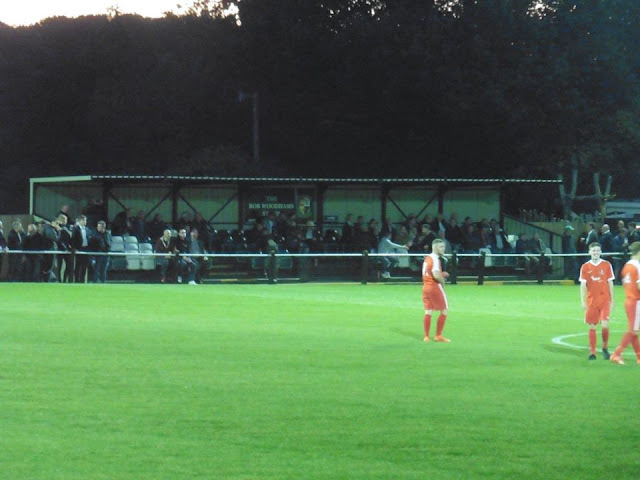 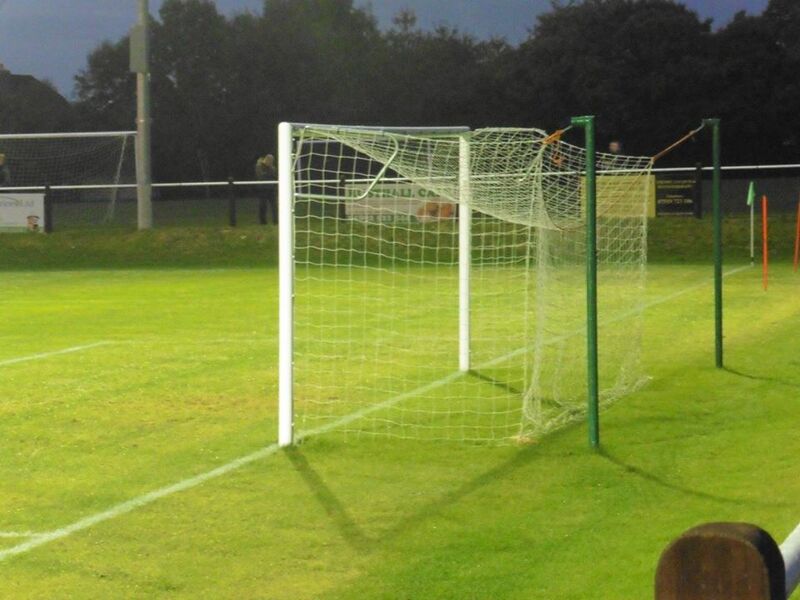 In the 2017-18 they entered the FA Cup for the 1st time in the extra preliminary round as they took on CB Hounslow at Jockey Farm which ended in a 0-0 draw. 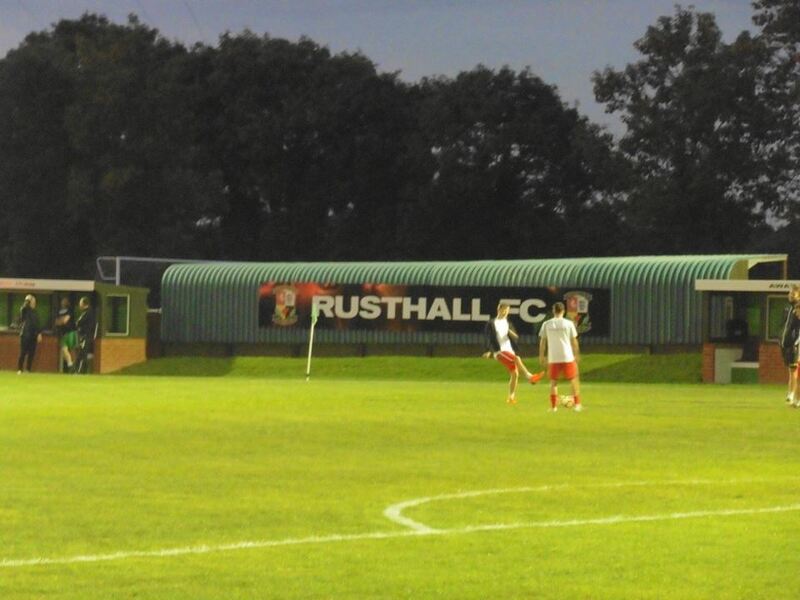 They lost the replay 2-1.